This second generation flow batch controller is ideal for accurately dispensing liquids, solids or components in hazardous areas and despite its sophisticated control functions, it remains very easy to use and configure. 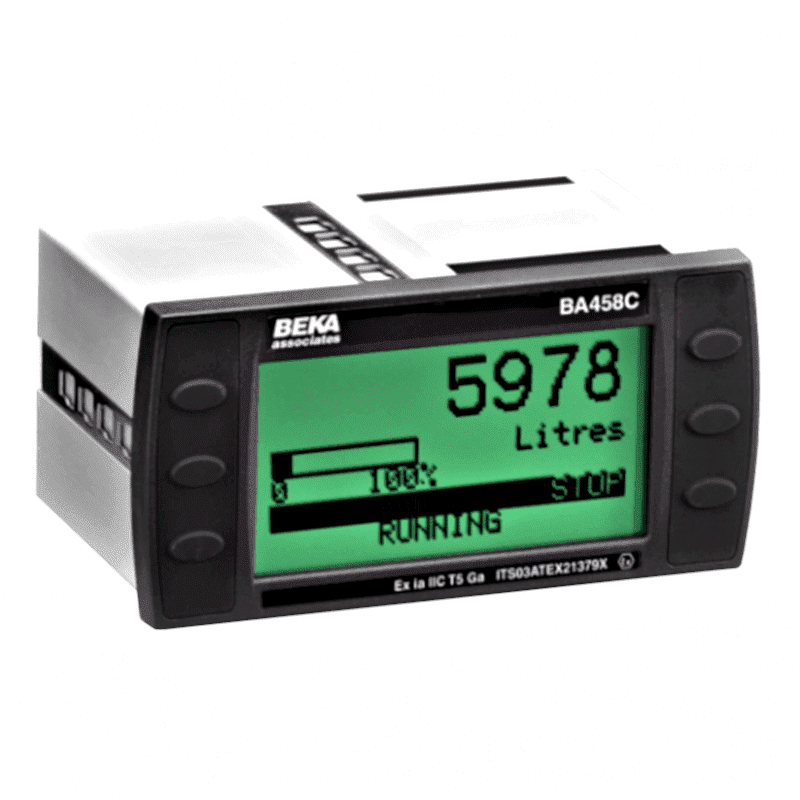 Our batch controllers have carefully designed display screens, which may be annotated in English, French or German, lead the user intuitively through the configuration options. The user screen may be selected so that only essential information is presented to the operator. The instrument accepts pulse or analogue 4/20mA inputs and incorporate a sixteen point lineariser and square root extractor making it usable with almost any flowmeter or sensor.